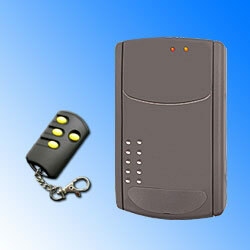 •Built-in micro controller for decoding infrared signal to avoid interference from the noise. •With bi-color status LED (Power on: Red/ Proximity: Blue). 1.Hopping code algorism preventing duplicated transmitter. supplies to cut power of motor by remote. 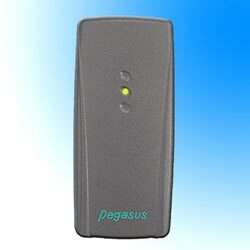 3.Utilize up to 40 pcs of transmitter. 1. 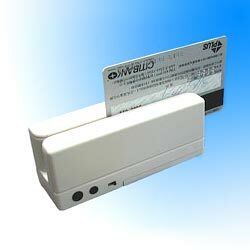 Portable operation for magnetic stripe card reading and storage. Very compact size with built in small batteries for field handheld applications. 2. Battery portable operation for magnetic stripe card reading and events storage. 1. 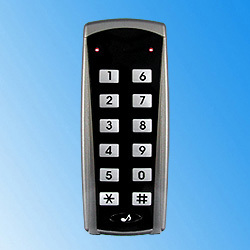 Compact size contactless/proximity reading technology provides a user friendly solution access controller-no swiping or contact required. 2. Passive contactless card and key fobs require no batteries. 1. 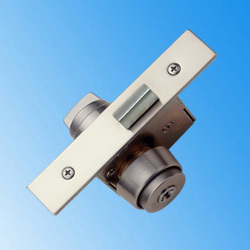 Mortise type dead bolt mechanical lock. 3. Application For aluminum or steel door.